2,754 SF Freestanding Building built in 1986. 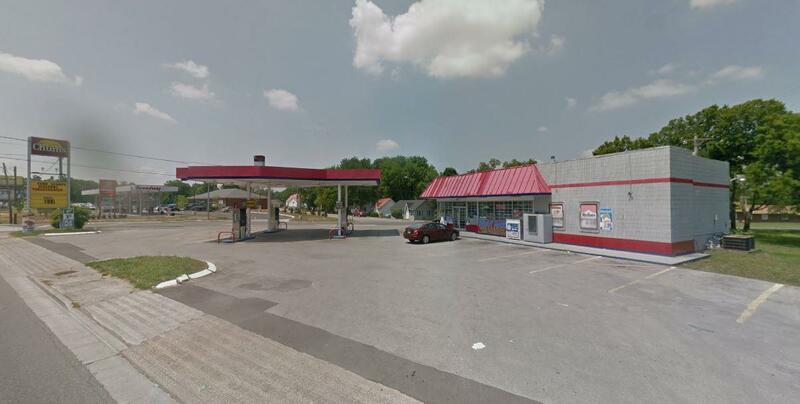 0.93 Acres available in a prime location with an Average Daily Traffic Count of 14,406 for 2015 on N. Cumberland. 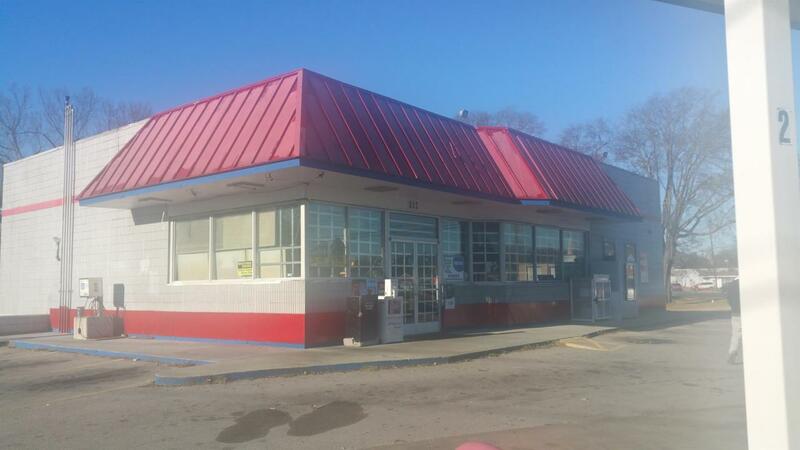 Speedway next door; Perfect for Conversion to Restaurant, Retail, Medical, Office, Etc. Offered by B.I.G. Of Tennessee. Copyright 2019 RealTracs, Inc. Information Is Believed To Be Accurate But Not Guaranteed.